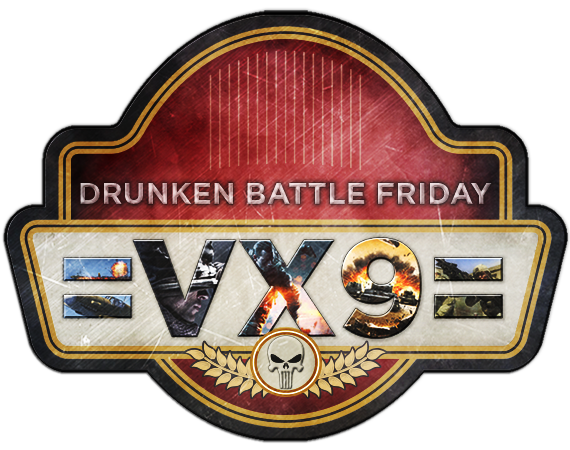 Join us for Drunken Battle Friday this Good Friday night! YLANDS @ 9:00PM EST - This week India Company will be playing Ylands! Follow the link below to enter the India raffle.